Thank-you. | the (fake) parisienne. Thank-you all humbly for your loyalty, your interest and your comments. You make me feel like my Parisian adventures don’t fall on deaf ears. It is thanks to every one of you that I continue to (manically) take photographs with the desperate desire to share my life as a Parisienne expat and to show you all that this magificent country that is France has to offer. If there are any fellow expats or readers who would like to see more of anything specific (street art, bakeries, shopping, travel, etc) please let me know and I will do my best to make this platform an even better resource and source of entertainment for YOU. 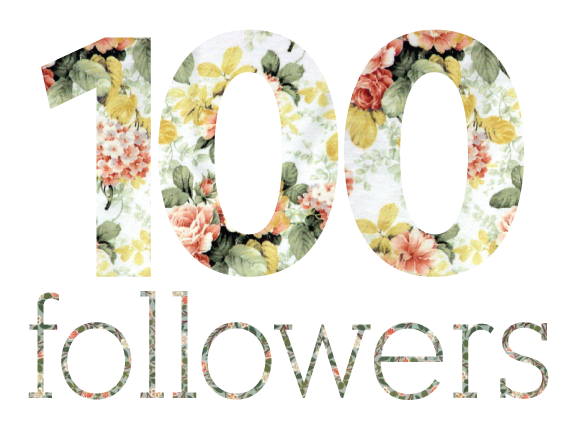 Again, thank-you all so much! Well deserved. I have been following your talented writting from day one. Hehe thankssss!! (( : For the kind words and for your loyalty!